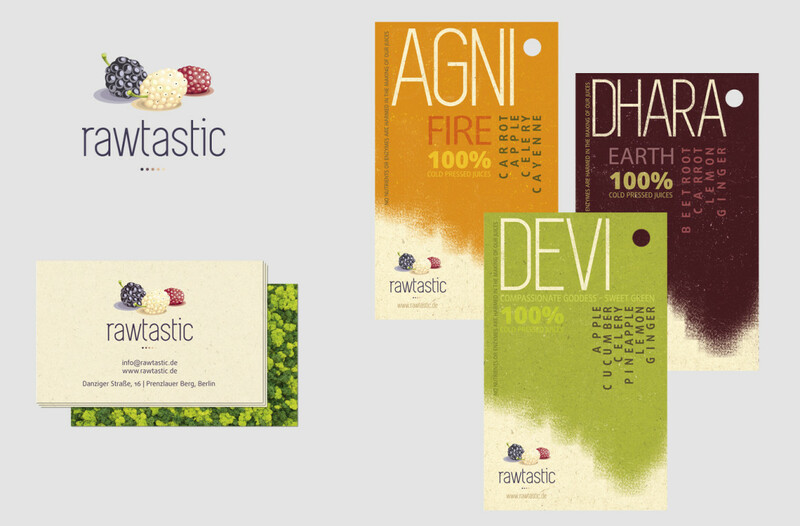 Rawtastic identity. Raw vegan restaurant in Berlin. 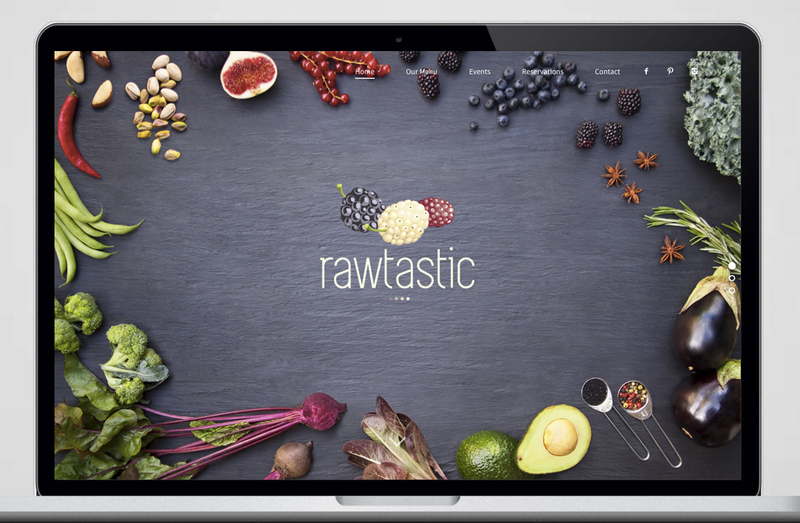 All identity elements are associated with most used in raw kitchen components. 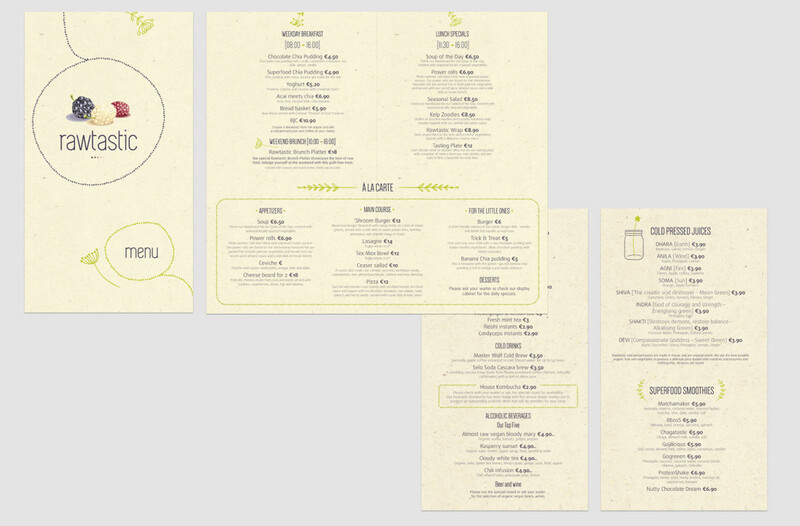 For printed materials recycled paper is used.